Deccan Chronicle’s apps – iOS and android – give you an uninterrupted experience to read breaking, in-depth news and informed analysis on the go.  A formidable presence in South India, Deccan Chronicle gives special emphasis to stories from the Southern states of Telangana, Andhra Pradesh, Tamil Nadu, Karnataka and Kerala. Added to the bouquet will be news from entertainment, sports, technology, lifestyle, business, world and much more. And informed analyses that afford you a 360-degree perspective on breaking news. Browse across different categories: The apps provide a simple and easy navigation to readers. Rich multimedia: Our galleries and videos bring you national and world events in stark images that are easy to view and download. Easy reading mode: Change text according to your readability and preferences! Share articles with your friends: Users can share their favorite stories and photos through mail or social media platforms. Offline Reading: Readers can also save their favourite articles to read later, without even being connected to the Internet.